This month we are ready to MOVE. 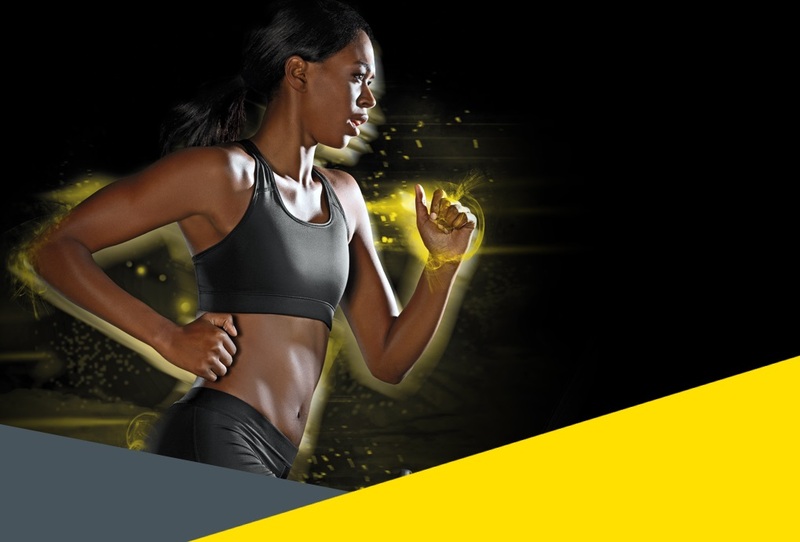 Last year our Health Club members, staff, holiday guests and many local residents helped us generate over two million MOVES for Technogym’s Let’s Move for a Better World campaign, achieving the third highest score in the country! This year we want to do it all over again and aim to beat last year’s score. But, we need your help! From 12th – 31st March you can join the campaign, get active and help us do our bit for a really good cause. The aim is to get people moving, promote an active lifestyle and make the world a healthier place. It’s a campaign against obesity and sedentary lifestyles and we are excited to be able to be involved once again. Taking part will also give us the chance to win prizes for a local school, which we are pleased to announce will be Pear Tree School in Kirkham. Whether you donate 20 or 2,000 moves, every move will count towards our final goal!